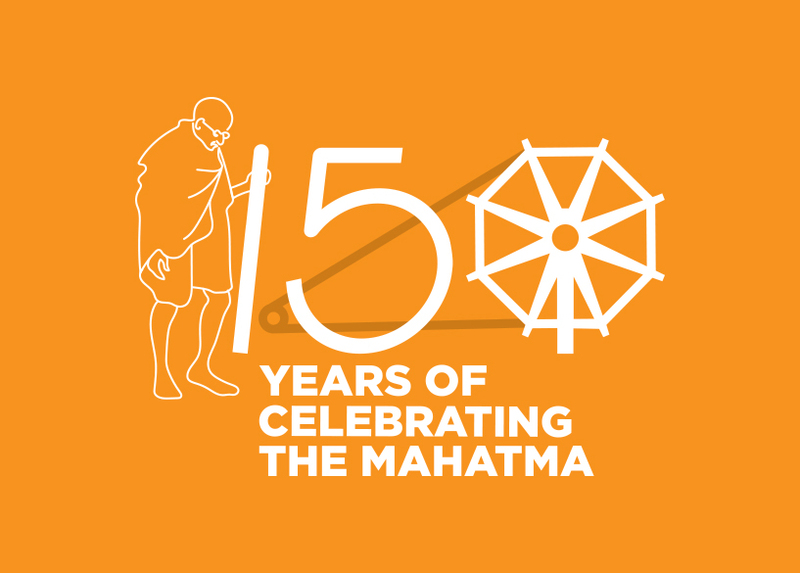 This awareness page of WCR Heritage is intended to acknowledge and pay soulful homage to the efforts of our forefathers who are silently lying in the layers of present form of this beautiful civilization. 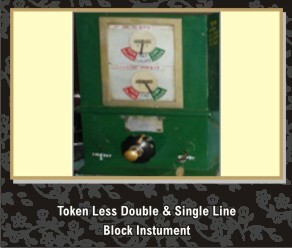 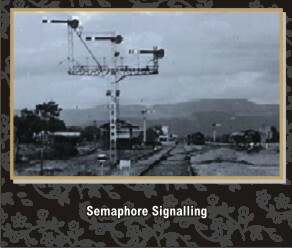 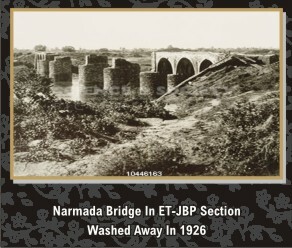 As some benchmark, pre-independence heritage items, both movables and immovables have been attempted to present but shades of some of the post-independence items have naturally appeared for completion and continuity of illustrations.These items have been put in juxtaposition with those of ‘Bombay, Baroda, and Central India Railway’(BB&CI), now Western Railway and ‘Great Indian Peninsular Railway’ (GIP), now Central Railway of which West Central Railway was carved out. 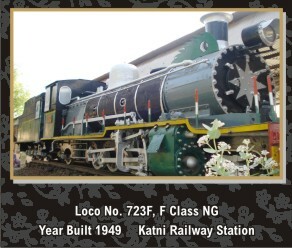 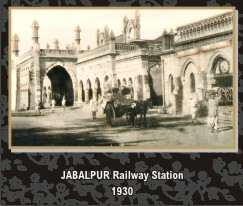 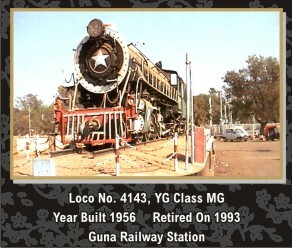 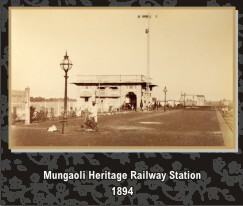 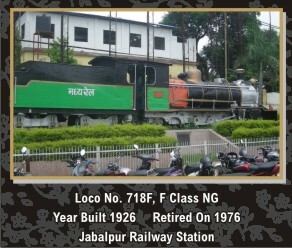 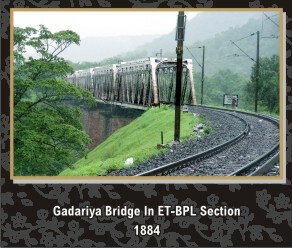 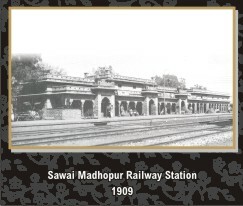 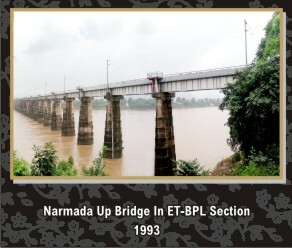 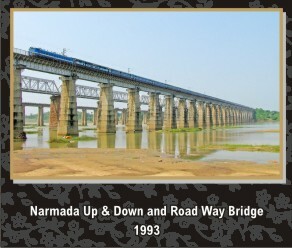 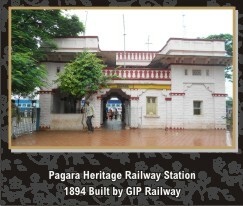 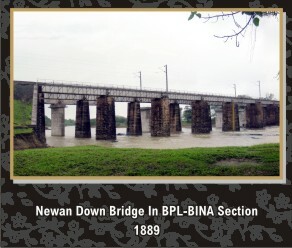 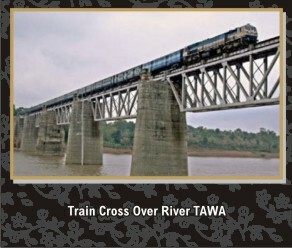 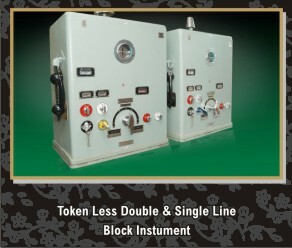 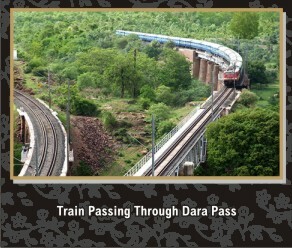 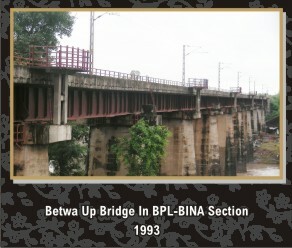 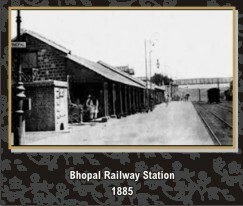 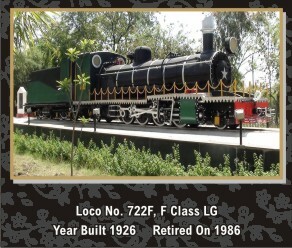 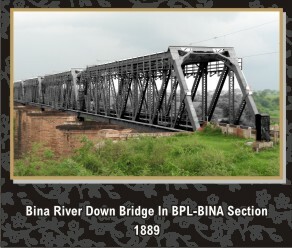 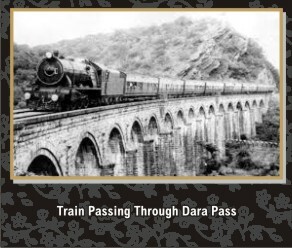 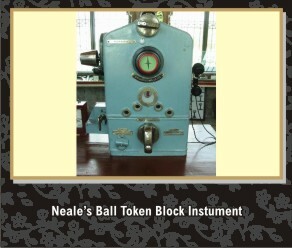 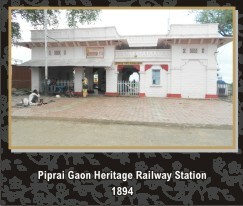 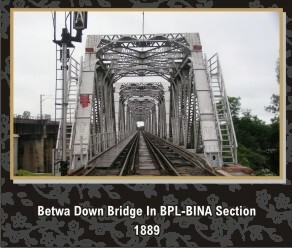 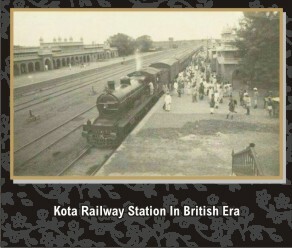 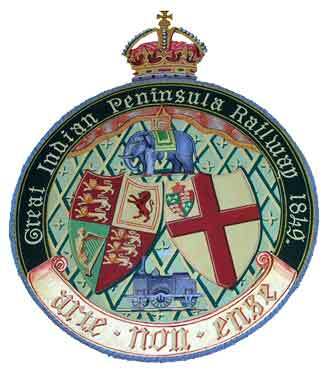 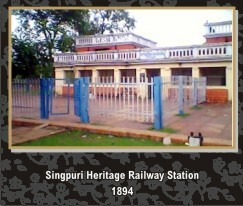 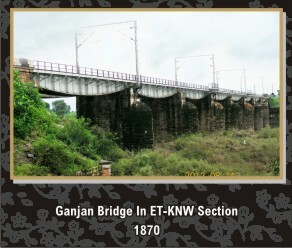 This will encourage our readers, engineers and users/customers to compare and identify analytically the unique Heritage features of the existing items developed by then available resources, skills as well as the local constraints of the British Indian and Princely State Railways.